With a selection of stylishly furnished offices, you can be assured of securing a professional impression with your patients. Each office contains an office desk, chair, telephone and a piece of aesthetically pleasing artwork. You will have access to our broadband network - simply bring your laptop or tablet and you are ready to go! Not only will our receptionists handle your incoming calls and screen them per your requirements, they are also available to assist with any printing, photocopying, scanning, faxing and mailing needs. Although we specialise in providing serviced offices for medical professionals, Main Street Medical Centre welcomes all medical professionals who require temporary hire of office space to inspect our premises. 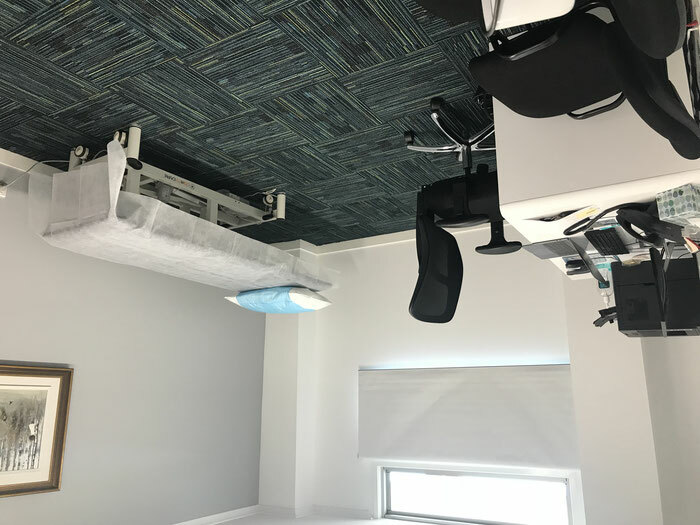 Our offices are ideal for visiting medical professionals who need to present a professional image to their clients on an ad-hoc basis but cannot justify establishing a full-time lease. All tenants of our serviced offices have full access to our kitchenette facilities which include a refrigerator and tea/coffee-making facilities. 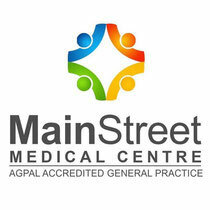 Main Street Medical Centre is conveniently located in the heart of Pialba, and there are coffee shops, supermarkets, motels and service stations all within walking distance. Medical specialists will find the adjacent radiology to be convenient and an added advantage for patients. Serviced offices are available for lease on an hourly, half-daily, daily, or more permanent basis. Please contact us to discuss your requirements and to secure a quotation.